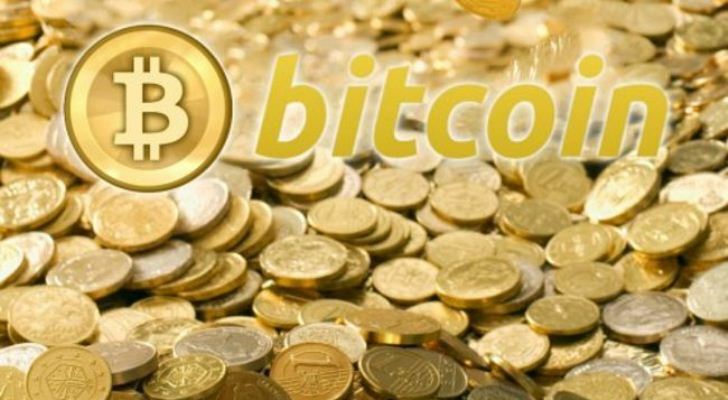 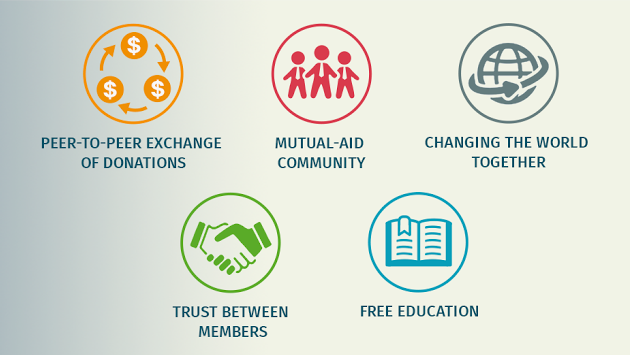 In this connection, we strongly recommend all the participants to open Bitcoin wallets and make a new “Provide Help” request in Bitcoin (cancel your old request for bank transaction and make a new one for Bitcoin). 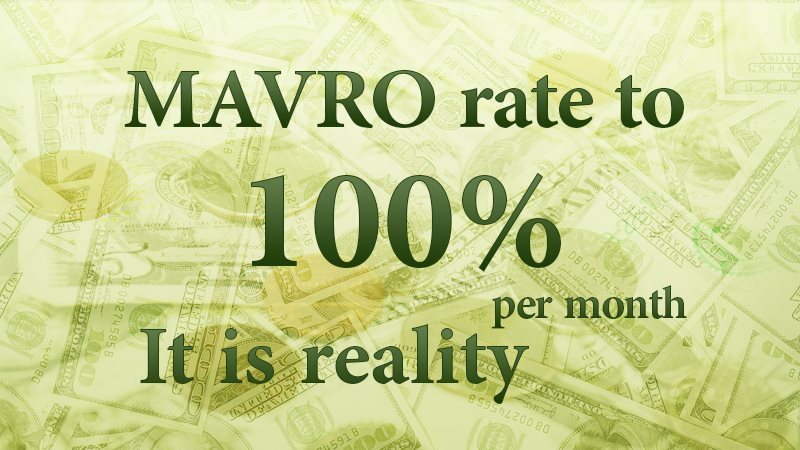 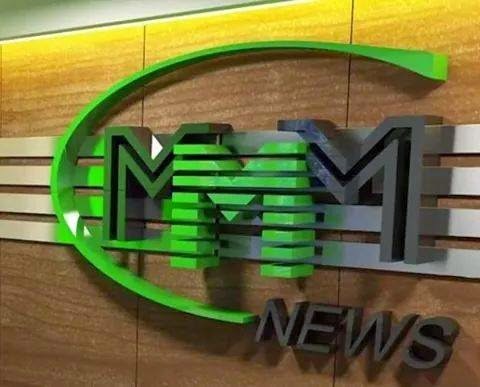 Through Bitcoin, you will receive orders soonest, thus after the orders has been paid you will immediately get your Mavro confirmed. 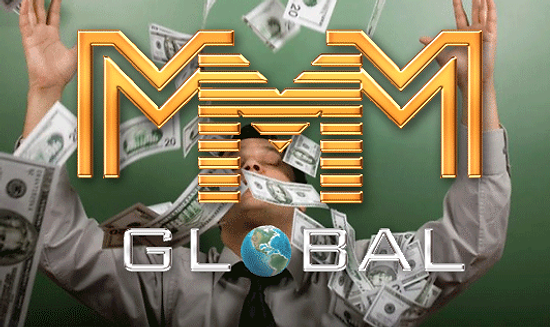 And you will be able to receive your money with all the interest accrued.